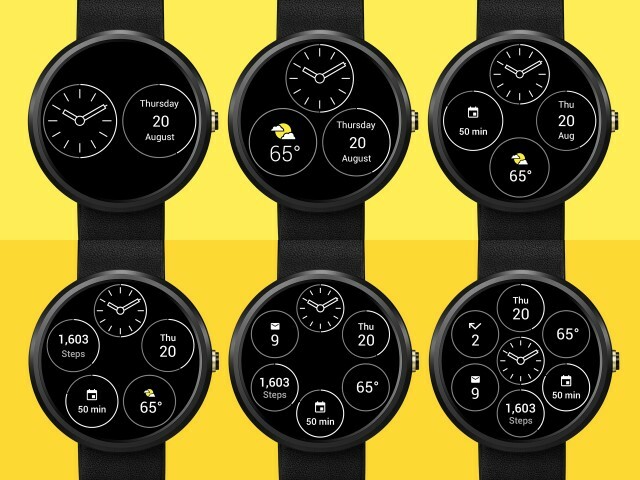 Over a year ago, a team of designers and developers in our New York studio took on the task of creating beautiful and functional watch faces for Android Wear. Since then, they’ve released over a dozen different varieties of smart watch faces, which have racked up around 100,000 installs. Since those releases, we’ve not been idle. Our team has been collecting data, reviews, and feedback from users to apply to our next generation of faces. We’ve also shared our learnings with the world that shares our story, design guidelines, development framework and resources. 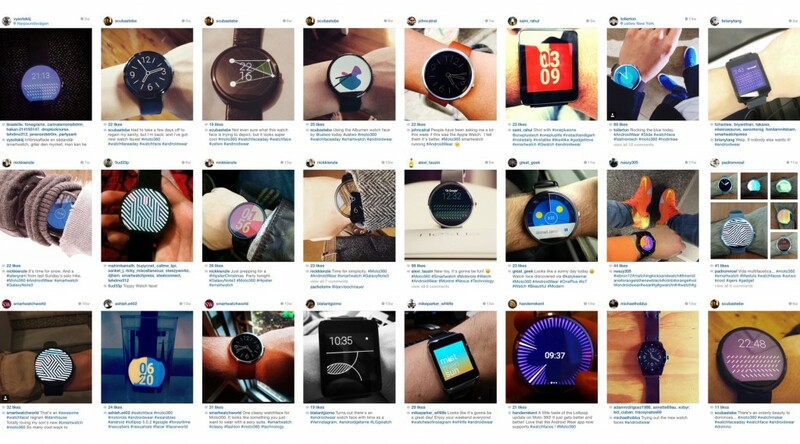 All with the goal of inspiring and empowering the Android Wear community. We began by taking a look at how watches have been traditionally made through the years, and dove deeply into the history of watch complications. In horology, the study of clocks and watches, a complication refers to any feature in a timepiece beyond the simple display of hours and minutes. Taking this age-old concept, we started exploring how we could apply its teachings to smartwatch technology. Within a few days, we devised a concept for a watch face that contained a series of small modules, with each module showing its own unique piece of glanceable information. With as little as one module or as many as seven, important data such as weather, time, steps, and more suddenly became glanceable and customizable to our users. Bits had been born. 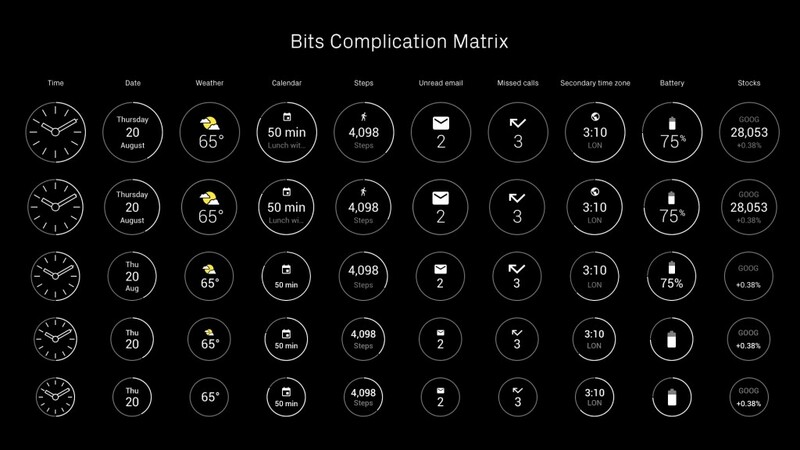 Bits is a first-of-its-kind, helpful, touchable, customizable watch face. With just a glance, Bits displays customizable collections of helpful, bite-sized information. Wearers can choose up to seven complications to add to their personalized watch face. 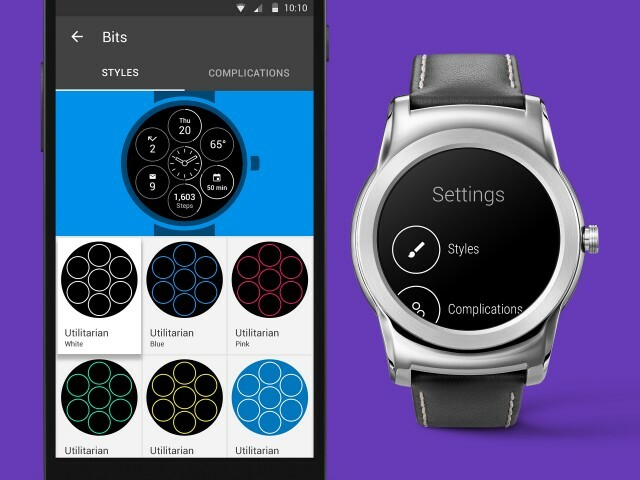 Bits is one of the first watch faces that takes advantage of Android Wear’s new Interaction API. Tapping on a complication will enlarge it to reveal more information. With Weather for example, you can not only see what the weather is right now, but what it will be like later in the day. Bits also contours to your style, personality and schedule. 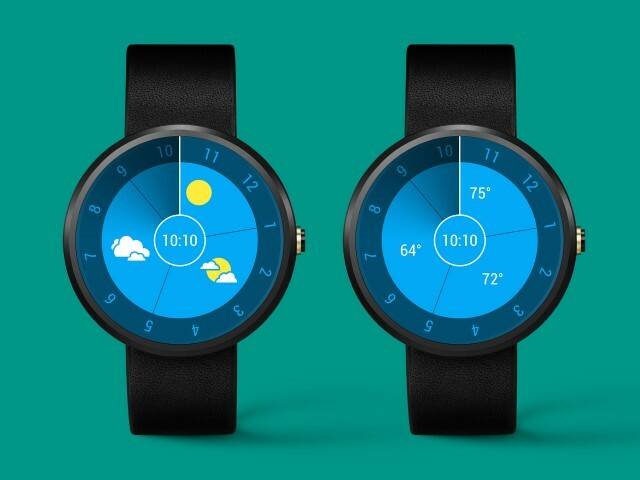 Not only can users add, remove and tweak complications, but they can personalize the face to fit their style by choosing from a selection of background and accent colors. This can be done from your watch itself, or from the Bits companion app, which updates in real time with your smartwatch. As of today, all of these new and updated faces are available in the Google Play store. 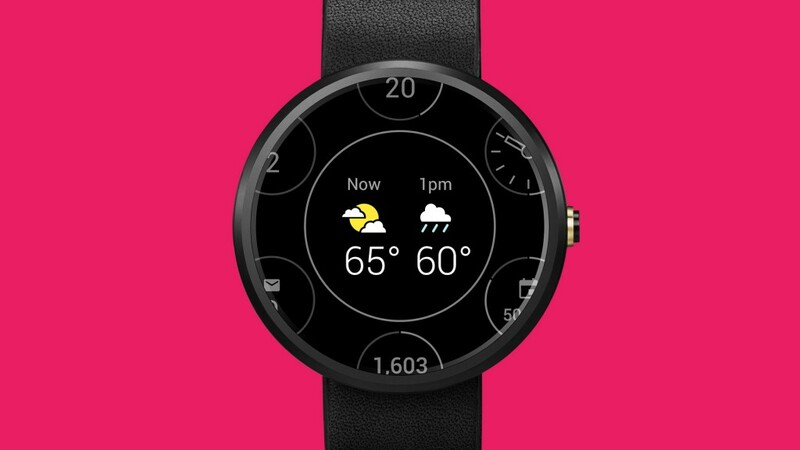 Download them, and drop us your thoughts and feedback on Twitter, Facebook and Instagram with #bitswatchface.